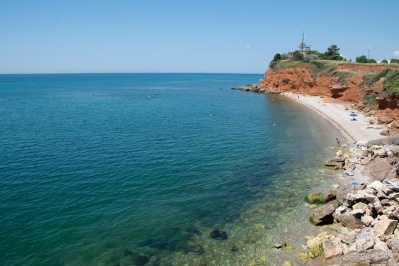 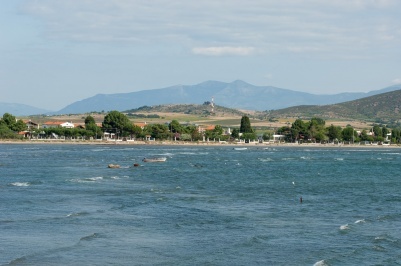 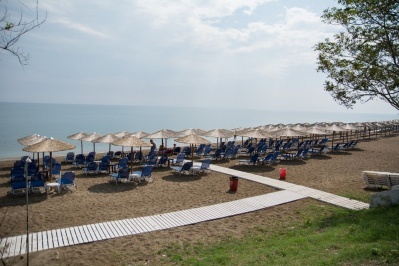 A village very popular with tourists, thanks to its organized beach and intense nightlife. 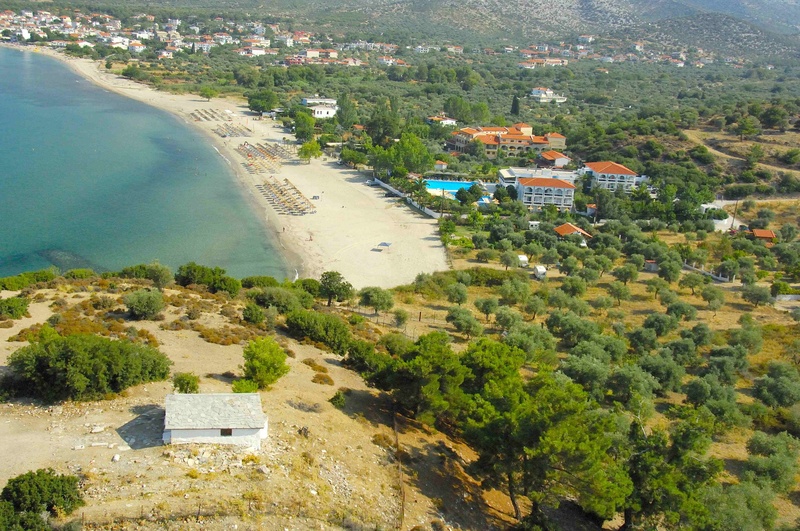 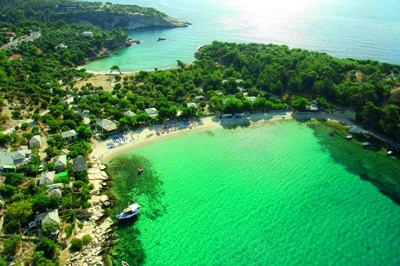 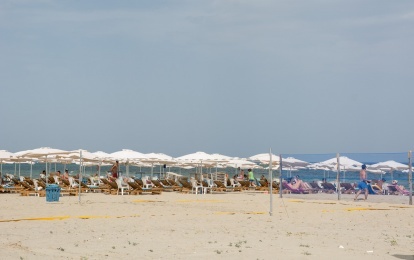 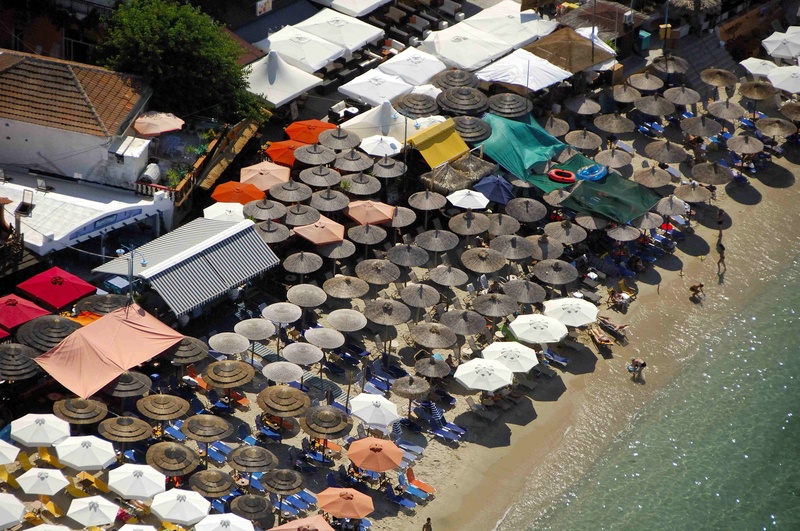 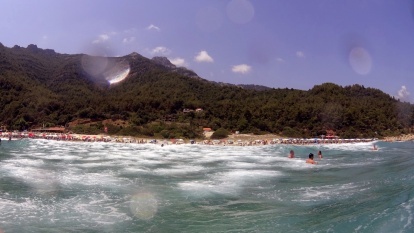 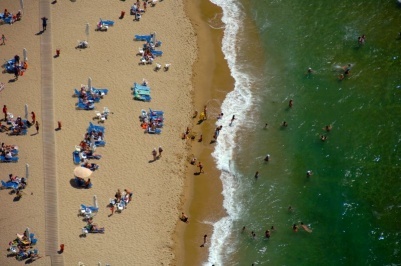 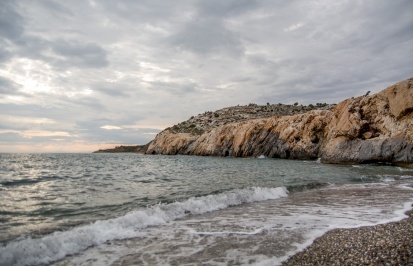 The village of Agios Antonios with its luxurious hotels and wonderful beaches lies nearby. 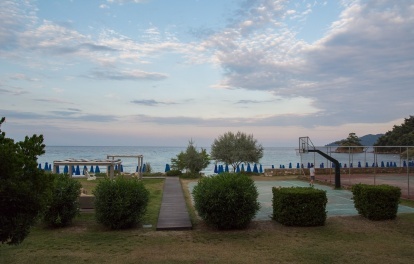 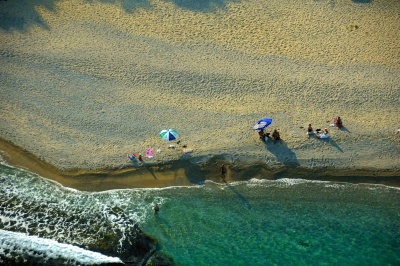 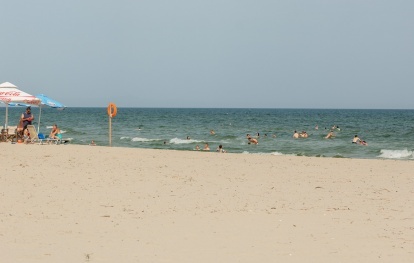 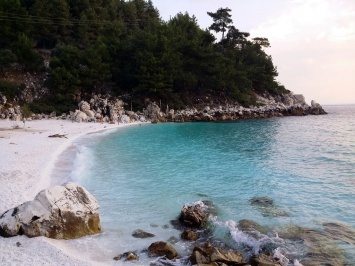 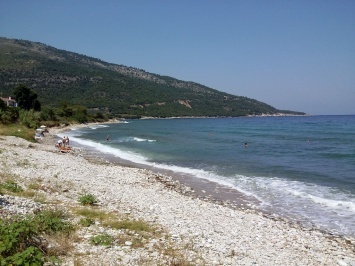 A little further, one comes across the beach Rossogremos with clean sand and clear shallow waters.